Who has never watched Rocky or Terminator? 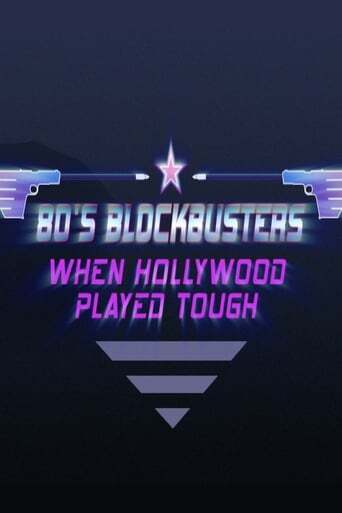 In the 80s and early 90s, action films were big hits, and we all remember famous scenes and lines. Industry players and experts, speak of the golden age of the genre, by highlighting the socio-political context it was thriving in. Like it or not, these «so bad it's good» movies have marked the history of cinema. This documentary pays homage to the biggest roles of our favorite beefy actors. It sheds light on the behind the scenes, pointing to the reasons of their huge success. Throughout archives and interviews we also get to know the point of view of Chuck Norris, Schwarzenegger and Stallone among others. Here come the tough guys with big guns.